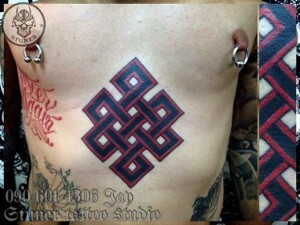 So you want to get Tattoo in Thailand while your here on holiday or teaching Egnlish in a school? Well there’s not a lot different to your home country, but the price variation and quality can be huge as I have personally found through some disappointment and also success. 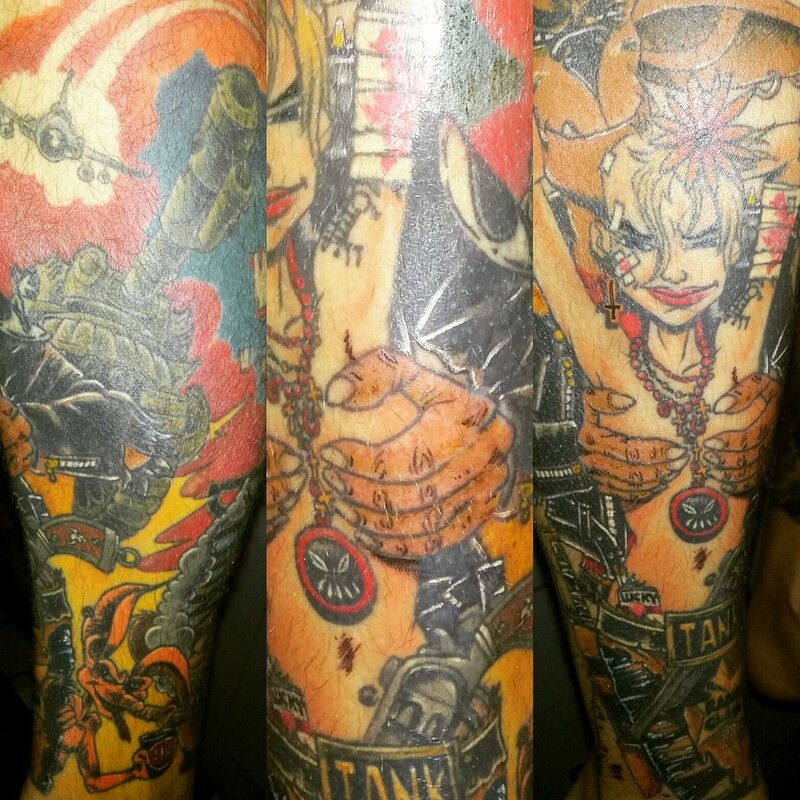 There is also the choice to be made regarding getting it done with a tattoo gun or a traditional bamboo tattoo, or even getting a monk to perform your tattoo for you. Lets start with prices. It may seem obvious, but to some of you maybe not. 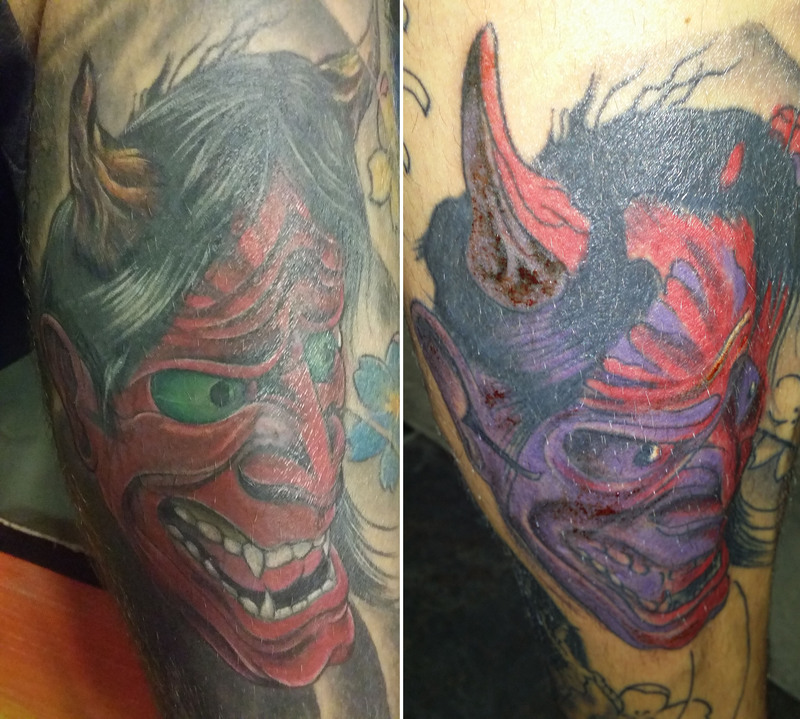 Getting your Thailand tattoo done in any of the tourist hotspots like Phuket or Pattaya or Chiang Mai is going to cost you about the same as it would back home. The tattoo studio’s in these places know who they are catering to and charge accordingly. It’s as simple as that, and it doesn’t matter if you go bamboo or gun. Hot tip number two; venture out of the tourist hotspots and try the smaller joints. 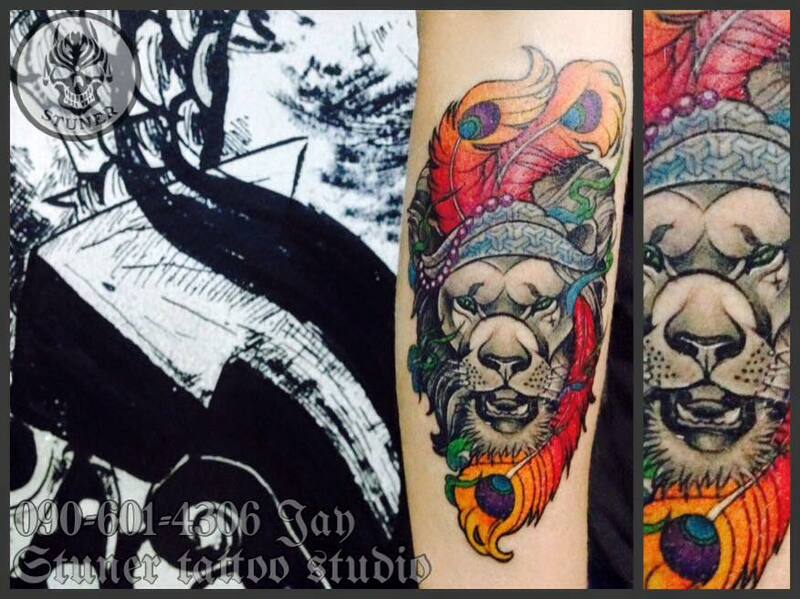 I recently got the one done in the photo above. 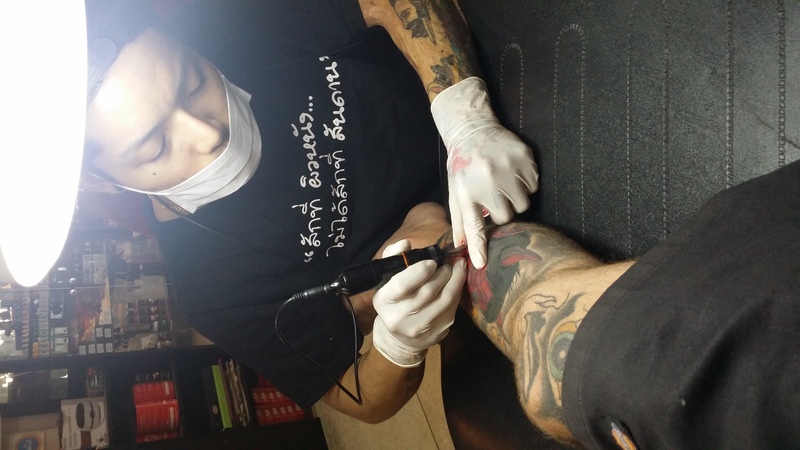 7 hours worth, from knee to ankle, for a pricey sum of 4000THB. Now that is about 20% of what I would have paid back home in Australia. Quality, well its second to none. How did I get so cheap. I ventured away from tourist hotspots of Pattaya, Khao San Road, Phuket, Chiang Mai and Bangkok. 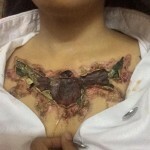 This tattoo was done in Ban Pong, 70km from Bangkok, in Ratchaburi Province. These rural studio’s cater 99% to locals and they charge what locals will be able to afford. Turning up as a farang in these studio’s, providing you have found a honest establishment, will charge you the same. Traditional Bamboo tattoos can also be found cheap. Monks in temples do them cheap, but don’t expect them to do your own basic designs, they will only do Buddhist specific ones. You can find people who also specialise in traditional by just asking around the streets. The two bamboo ones I got done on my ribs cost me 1000THB each, and took approx 5 hours per side. Cheap, but a long time a lot of pain for the money but at least I can say I have experienced the bamboo process. I did speak to some tattoo shops on Khao San road about the traditional work I got done, they quoted me 7000THB each for what cost me 1000THB. Hygiene is also something you will potentially lose out on when you get a bamboo tattoo. 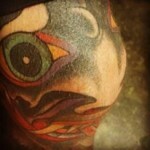 Normally you have two people working on you, one holding the skin taut, the other doing the tattooing. Another thing to consider when your going the cheaper option in a smaller province, is that their ability to speak English is more than likely going to be zero. 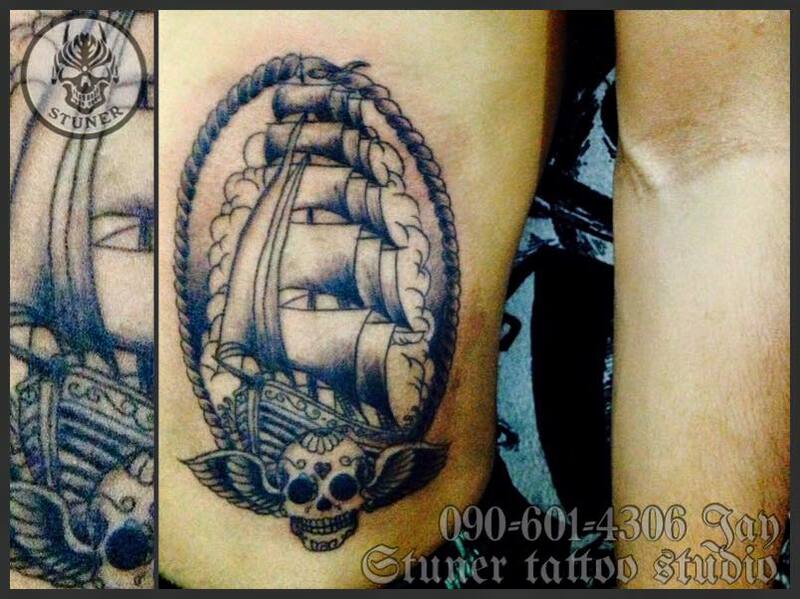 I have been lucky that my studio I have been going to, Stuner Tattoo Studio has an owner who has spent time working in Bali and he can speak some English. 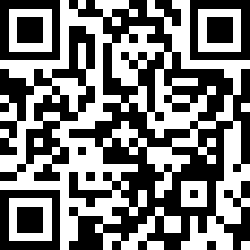 So brush up on some Thai, and have photos on your phone or screen shots from Google images of what it is your wanting. Using these types of things can be a great help in getting a final product you are happy with. One other thing that’s not used often used when getting a western tattoo is numbing cream. This normally costs more on top of your tattoo price, but if you have an aversion to pain, it can be worth the investment. The downside to using these products though is once they wear off, the pain can be very overwhelming and far worse than had you not used it. If your looking for getting some work done, send me a message and I can share my contacts of good tattooists to try away from the normal tourist areas. Hell a trip to a smaller province can be a great experience in itself, and making a tattoo trip of it can be very worthwhile. Final tip also, which should go without saying, negotiate the price up front. 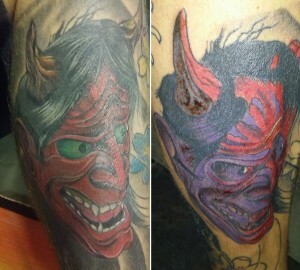 The photo above shows a Thailand hack job on the Japanese mask, with the rework done by Jay Stuner in two sessions for 2000THB. Massive shout out to Jay Stunner in Ban Pong Ratchaburi province, professional studio, great prices, English speaking. Cannot fault his quality and professionalism. 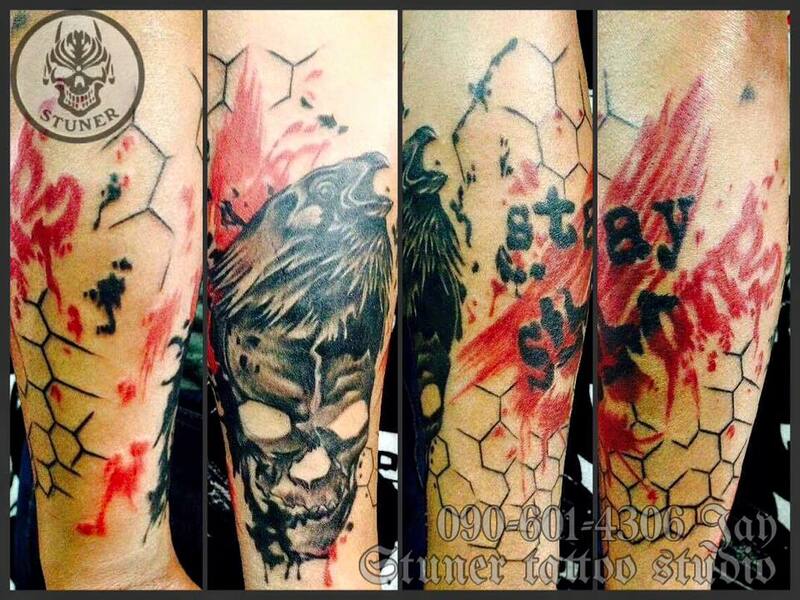 Some of Jays Stuner’s work in Ban Pong Ratchaburi Thailand (approximately 1.5hr west of Bangkok).